Enhancements can be added to your massage for greater effectiveness and enjoyment. When scheduling your massage, you will be given the option to add an enhancement to your treatment. ​Exfoliating sugar scrubs can be added to your massage for an additional fee of $15. This add-on treatment begins with a gentle finger-tip massage using a sugar scrub. Sugar scrubs are generally made up of sugar, carrier and supplemental oils, and aromatic essential oils. This gentle scrub will help slough off dead skin cells, soften the skin, and invigorate blood flow. The scrub is then removed using warm, moist towels until completely free of any sugar granules. Next, a thick, emollient cream is massaged into the hands or feet for penetrating moisture and relaxation. Cupping is an accessory technique that is often done with acupuncture. It can also be added to your massage treatment for an additional $15. Cupping is performed by placing glass cups over various areas on the body. Seconds before the cups are placed on the body, an ignited cotton ball is quickly waved inside the cup. Burning the cotton ball inside the cup removes all the oxygen which creates a vacuum. The vacuum stimulates the flow of blood, moves Qi, breaks up obstructions, and draws toxins out of the body. Cupping is effective for treating pain conditions, and any condition that creates stagnation of qi and blood in the body. ​This delicious add-on enhancement begins with a warm towel cleanse of the face to remove any excess oil from the skin and increase blood flow. It is followed by a gentle massage of the neck, face, and scalp using lightly scented facial oils/creams. This treatment helps to soften the skin, clear the sinuses, remove under-eye puffiness, ease tension headaches, and deeply relax the mind. 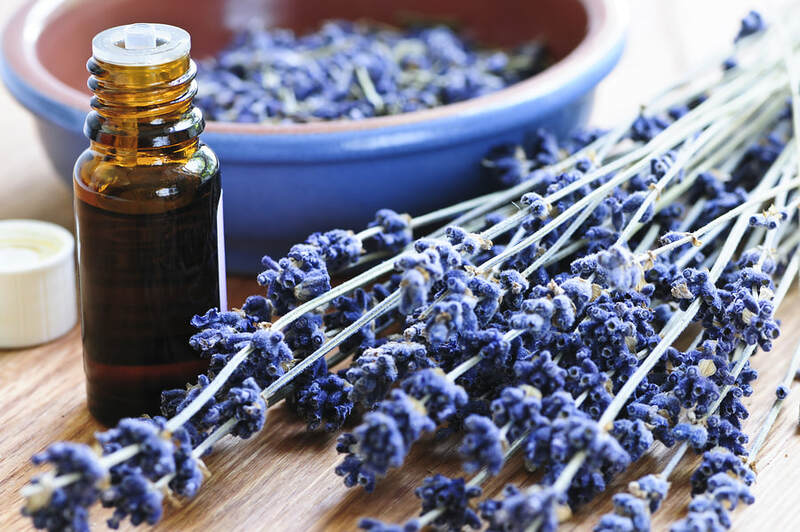 Aromatherapy can be used during your massage for therapeutic effect and or enjoyment. No additional charge. ​During an aromatherapy massage, oils and/or lotions infused with essential oils (highly concentrated plant oils) are massaged into the skin. These oils are inhaled and absorbed into the body affecting the limbic system which is responsible for controlling our behavior and emotions. During your massage, several complementary blends of essential oils are used on different parts of the body to encourage relaxation, balance the hormones, elevate the mood, deepen the breath, and reduce pain. Hot and cold therapy is generally used in conjunction with massage for greater results. No additional charge. ​The use of hot compresses and cold packs are a form of hydrotherapy known to be very effective in alleviating pain, stiffness, and inflammation in the body. ​Heat is often used for easing stress, muscle tension, tightness, and soreness. It tends to have a soothing, comforting effect. Cold is generally used for swelling, bruising, inflammation, post-surgical pain, and immediately after physical trauma. It has a cooling effect.